People who turn to plastic surgery may request procedures, which may include tummy tucks, breast augmentations, nose jobs, and more. However, plastic surgeons are not miracle workers, and there are things that they can and cannot do. Here are four things your plastic surgeon wishes you knew. Plastic surgery is not a quick fix for obesity – Plastic surgeons can remove fat from a specific area, but they cannot reduce the body fat a patient is carrying all over their Most plastic surgeons will calculate a patient’s BMI (body Mass Index) before they give a recommendation on a procedure. Exercise will not fix stretch marks and saggy skin – When a person loses a lot of weight, they can experience stretch marks and saggy skin. Plastic surgeons know that although you lose the weight, you cannot lose stretched or saggy skin without cutting out the skin. Plastic surgeons are perfectionists – Although plastic surgeons are perfectionists, they know that everything cannot be perfect. Most plastic surgeons will see small asymmetries even after a procedure and will often tell their patients beforehand what is possible and what is not. 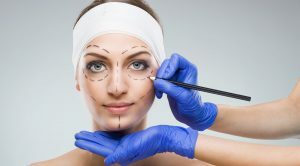 Plastic surgeons are also therapists – When patients come in and want to change their appearance physically, there is usually a lot of psychological issues attached to this change. 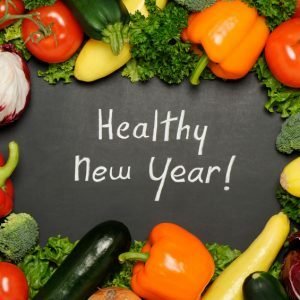 Therefore, plastic surgeons are trained to speak to a patient to understand why they want to make a change and if this change will help the patient mentally and physically.